One of the leading figures of early American history, Benjamin Franklin (1706-90) was a statesman, author, publisher, scientist, inventor and diplomat. 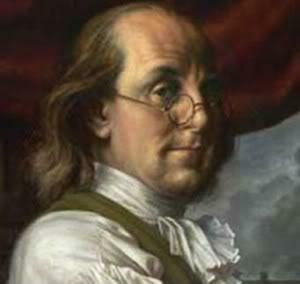 Born into a Boston family of modest means, Franklin had little formal education. He went on to start a successful printing business in Philadelphia and grew wealthy. 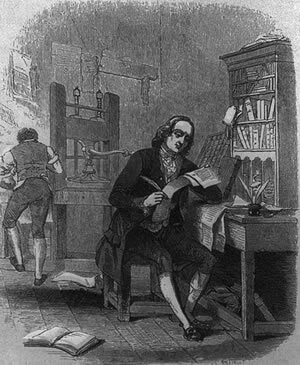 Franklin was deeply active in public affairs in his adopted city, where he helped launch a lending library, hospital and college, and garnered acclaim for his experiments with electricity, among other projects. During the American Revolution, he served in the Second Continental Congress and helped draft the Declaration of Independence in 1776. He also negotiated the 1783 Treaty of Paris that ended the Revolutionary War (1775-83). In 1787, in his final significant act of public service, he was a delegate to the convention that produced the U.S. Constitution.